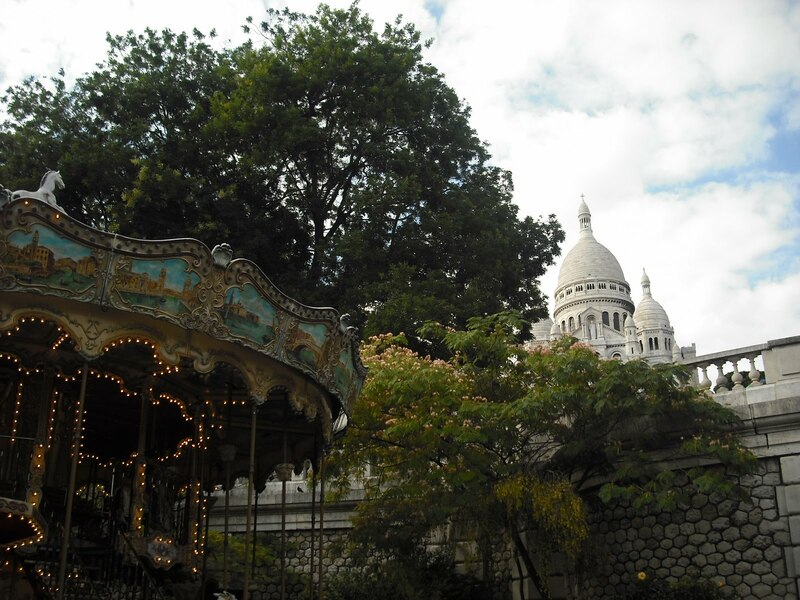 I’d like to share with you a few postcards from my journey, as this week I’m in Paris- city of lights & beautiful architecture. 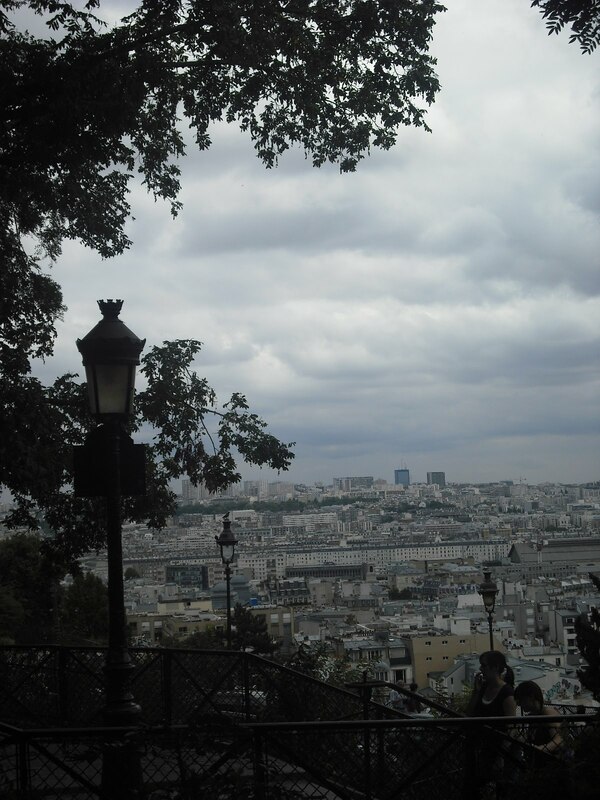 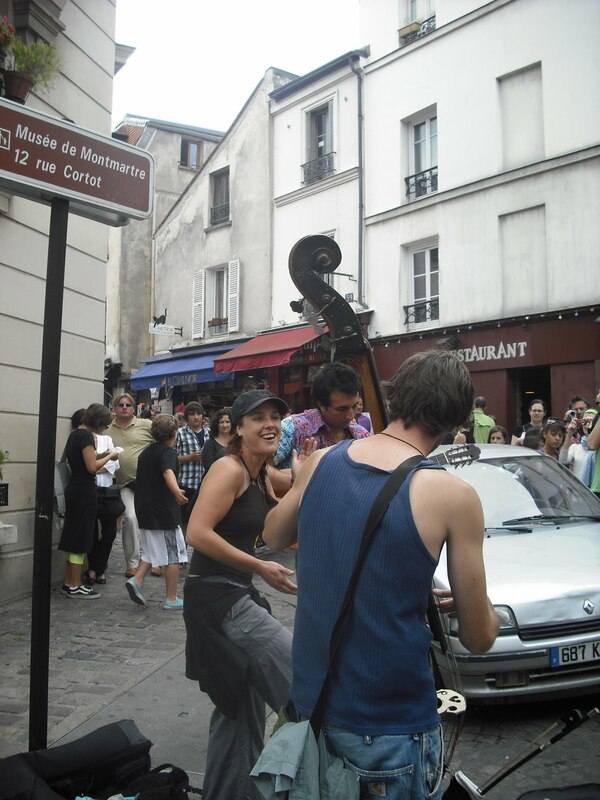 We spent a day walking around the Montmartre area. 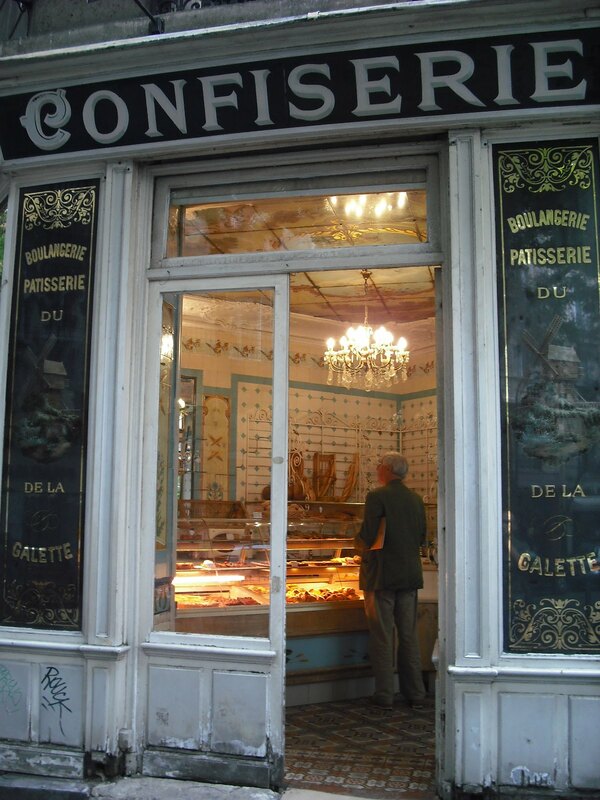 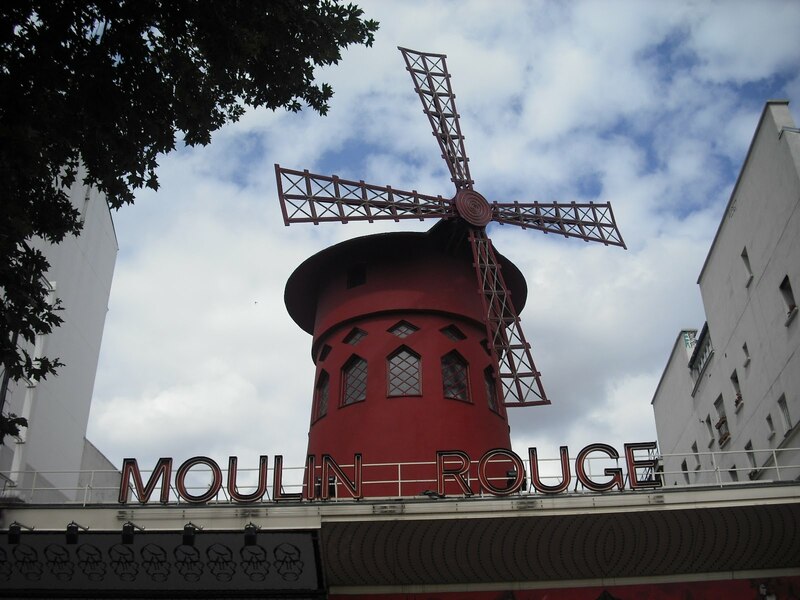 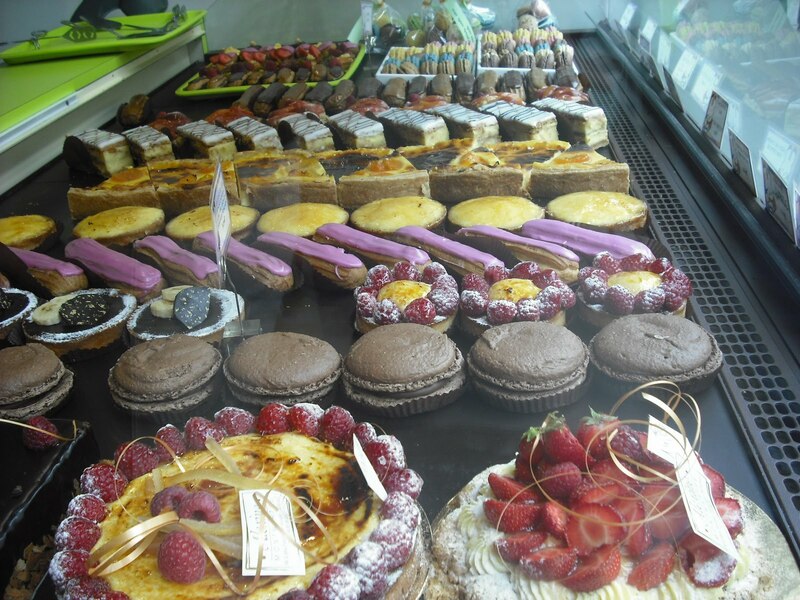 t’s a lovely part of Paris, situated near Pigalle, the red-light area of Paris, home to the Moulin Rouge. 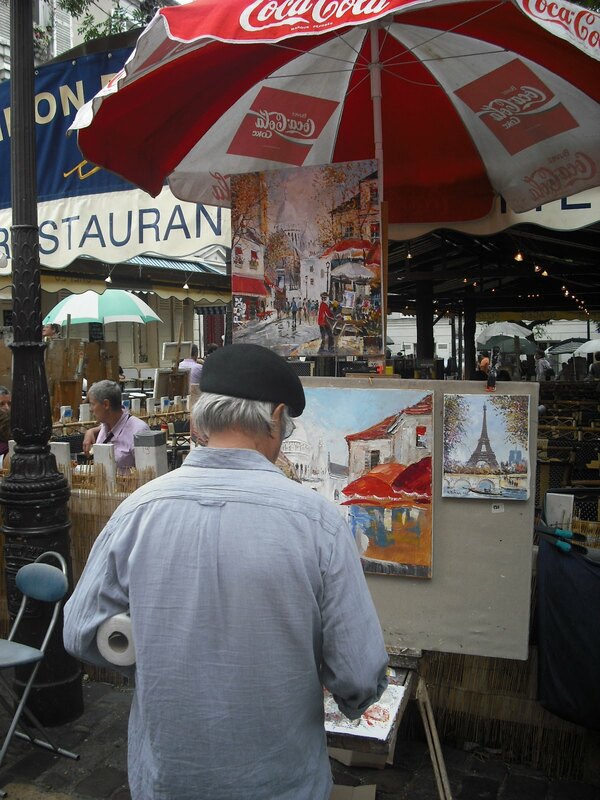 It’s an area full of charm, narrow cobbled streets, a rich history of painting and artistic endeavours. 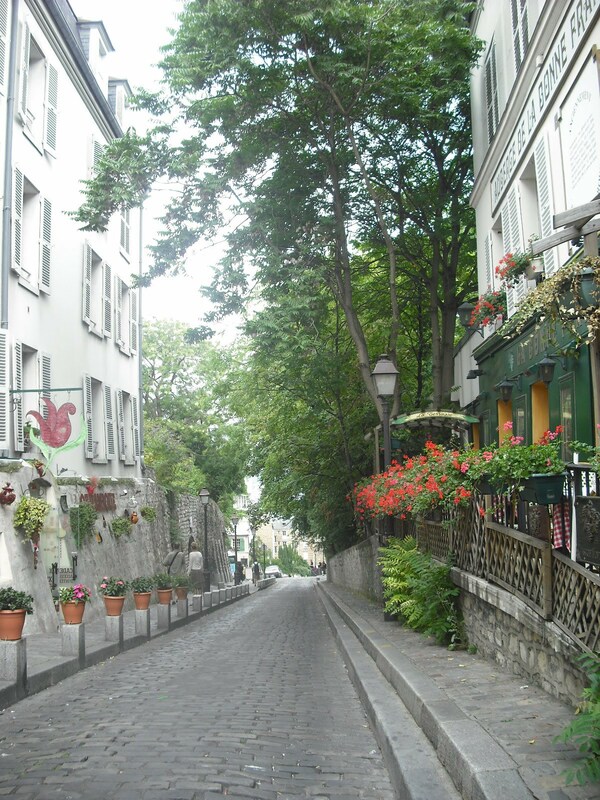 The walk up the hill is steep, but the view is well worth it, plus the streets on the way up are quite charming. 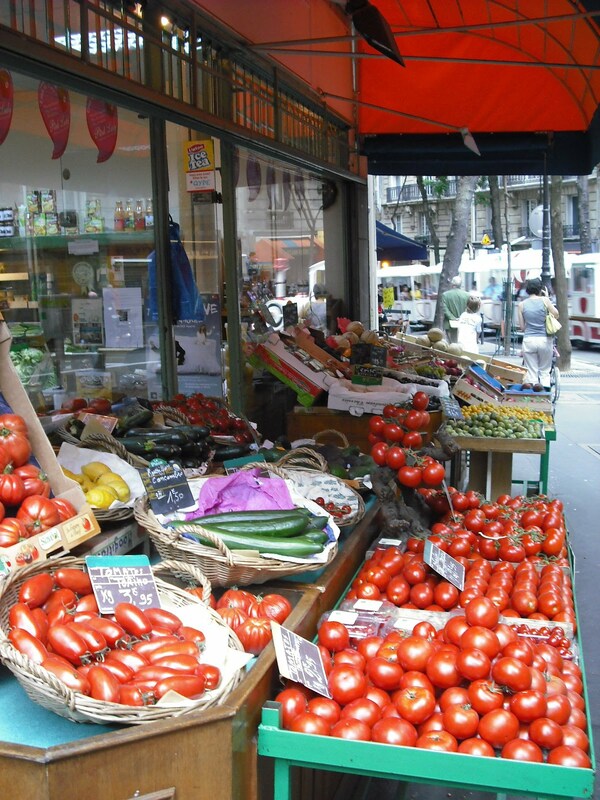 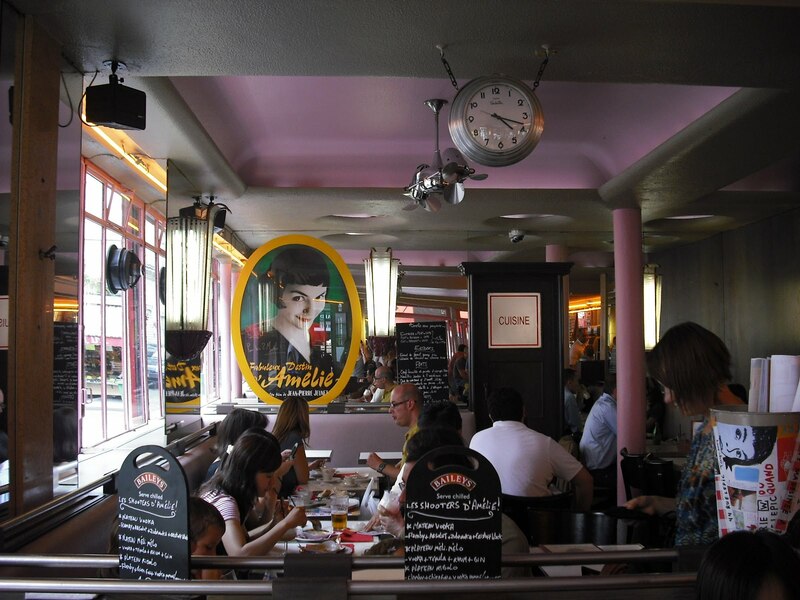 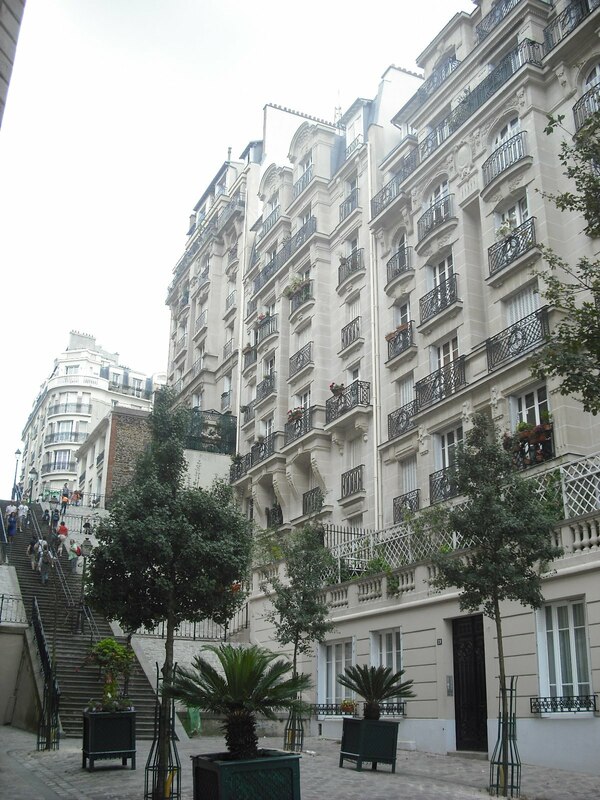 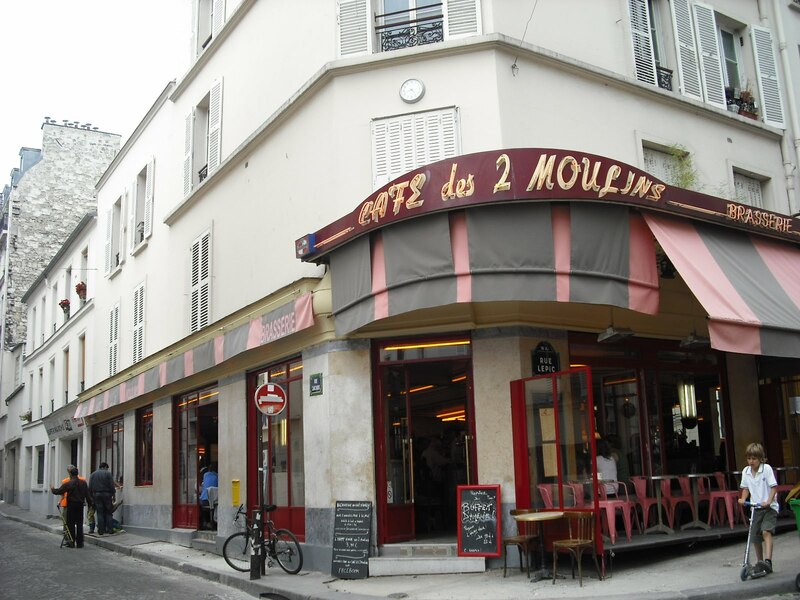 It was also the setting for the film ¨Amelie¨, one of my personal favourites. 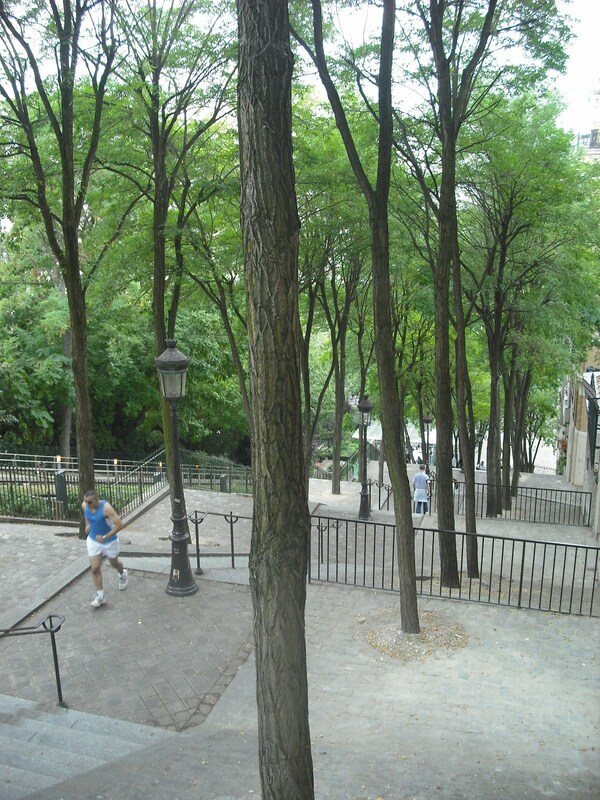 Previous Post Thought of the day…….